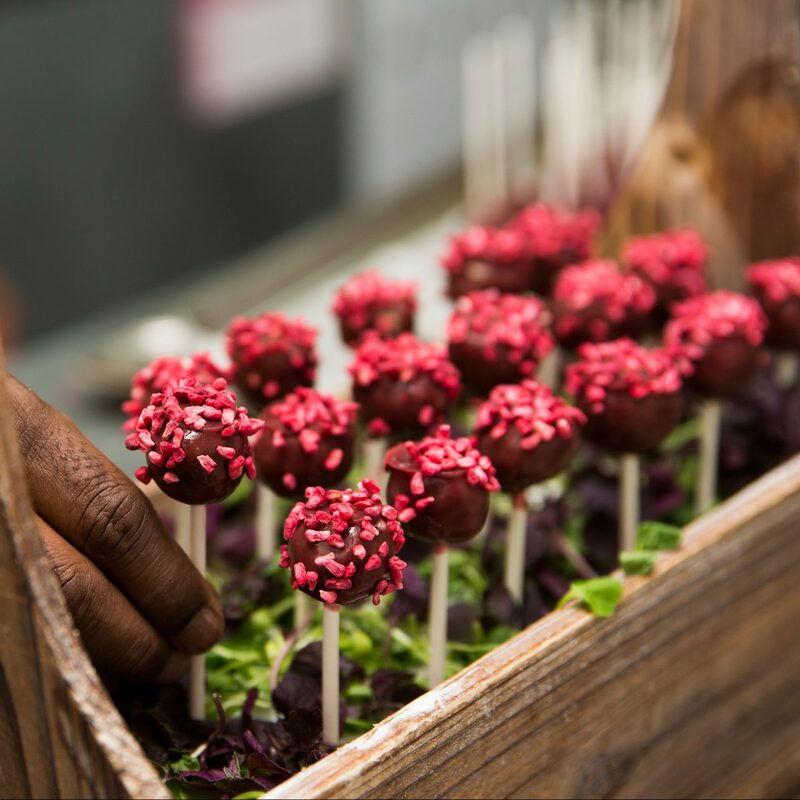 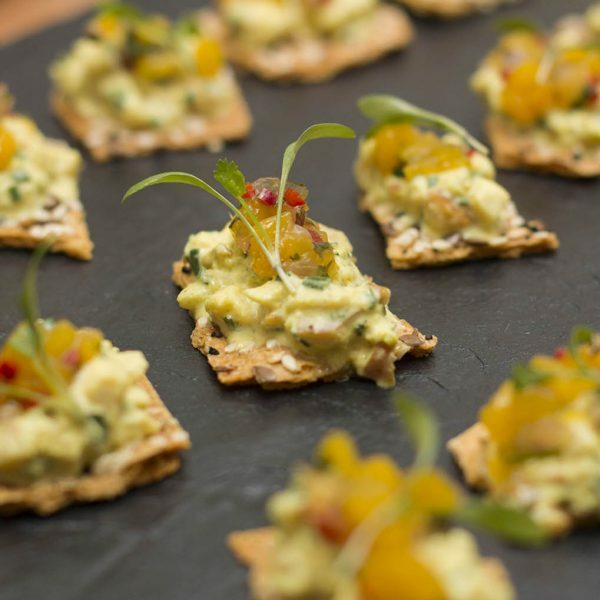 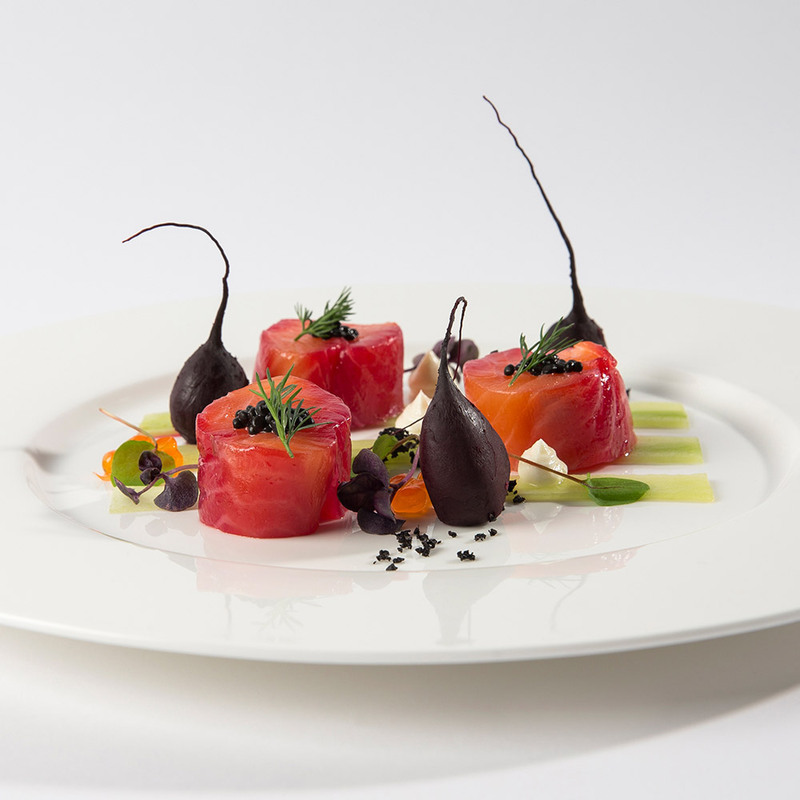 Formerly known as Harbour & Jones Events, Tonic is one of London’s most accomplished experiential event caterers. 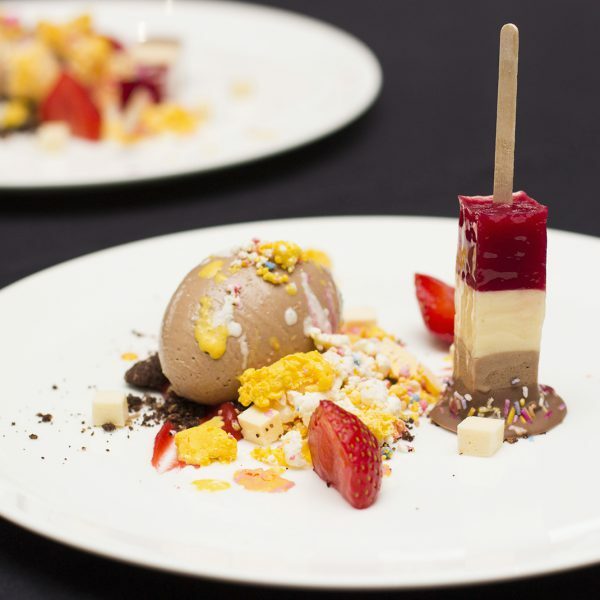 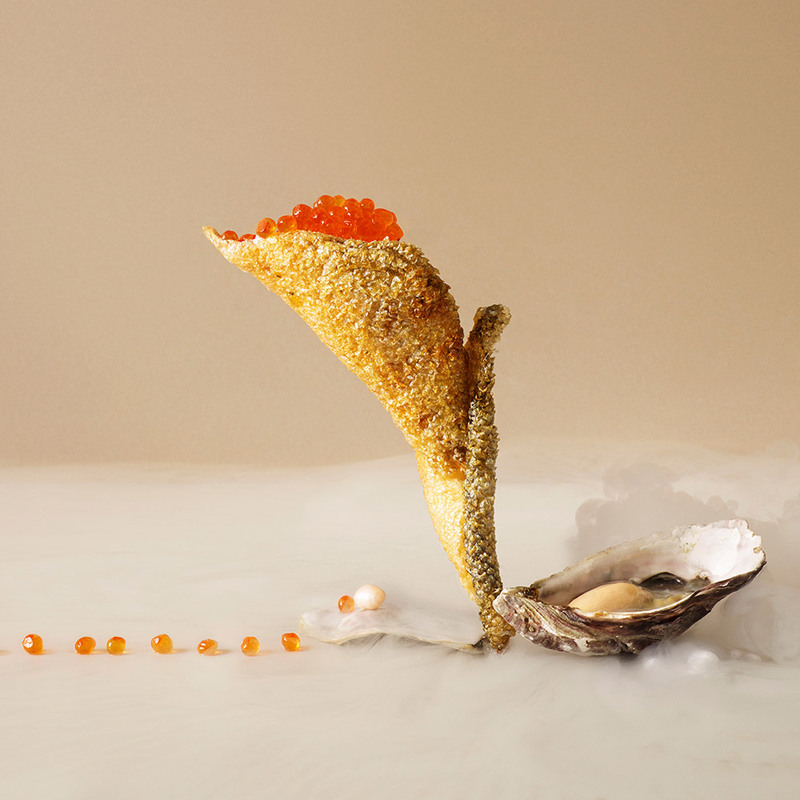 Creative, conceptual and committed, our sumptuous, imaginative menus, combined with immaculate event design and production, are carefully tailored to captivate clients, colleagues and guests. 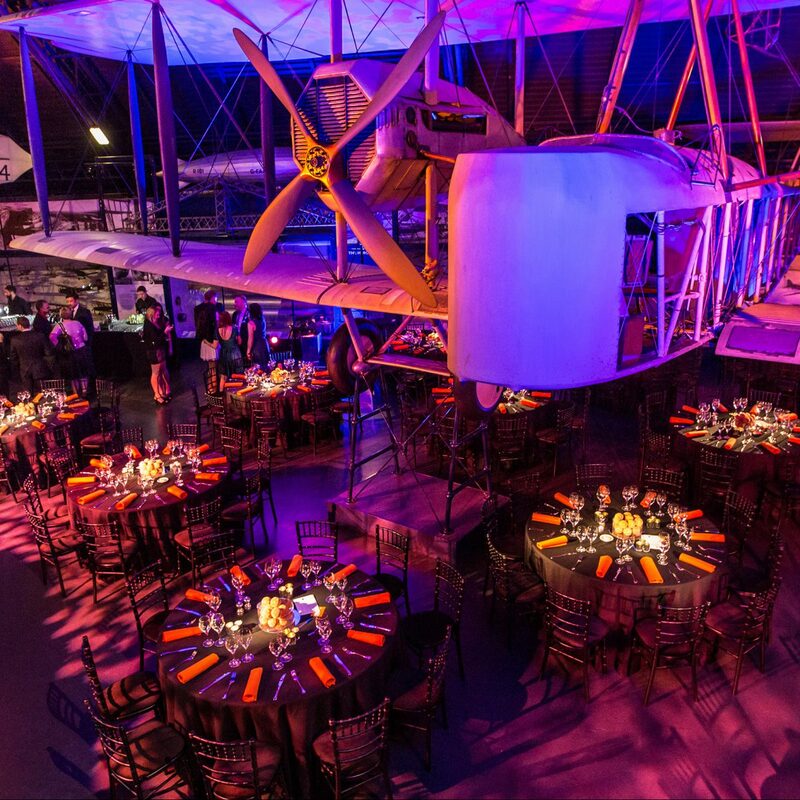 … and we have access to the most iconic and spectacular event venues that the capital has to offer.